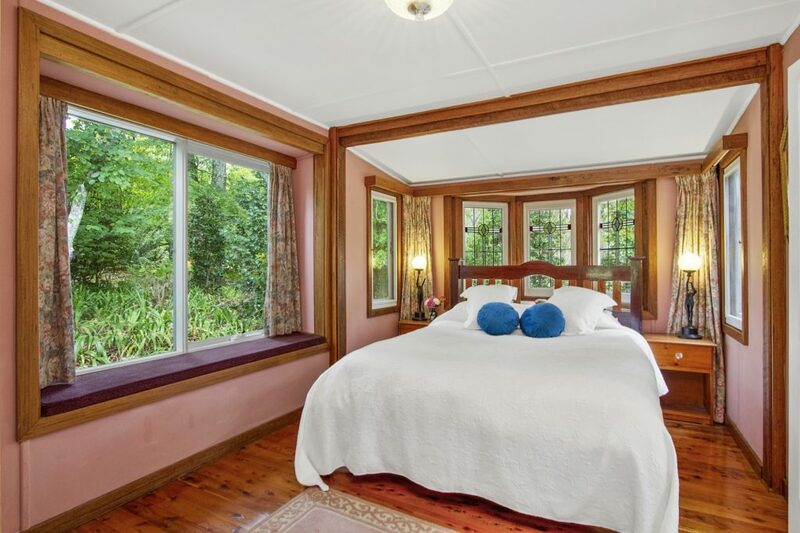 SPECIAL – Stay a 3rd night and get 3rd night at half price (Sunday to Thursday -excluding public holidays). Stay a 4th night and get 4th night free (Sunday to Thursday – excluding public holidays). 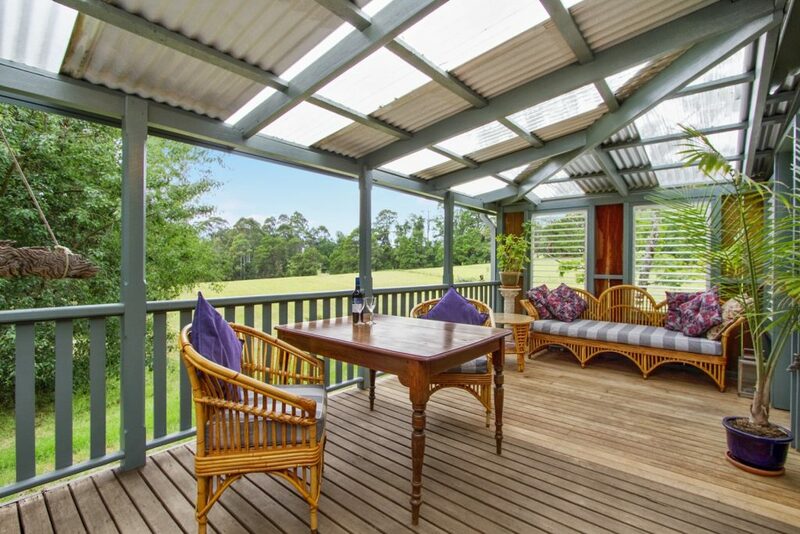 Escape to another world at Mill Paddock. 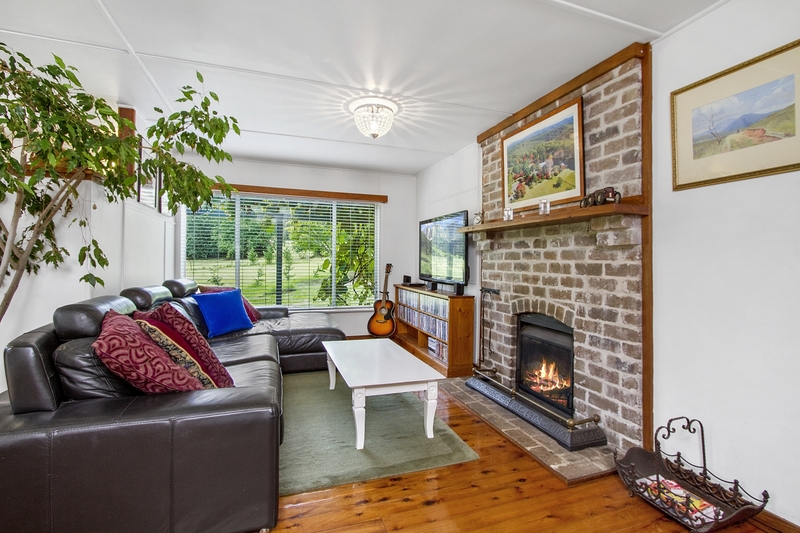 The cottage is the perfect romantic getaway easily accessible from Sydney. 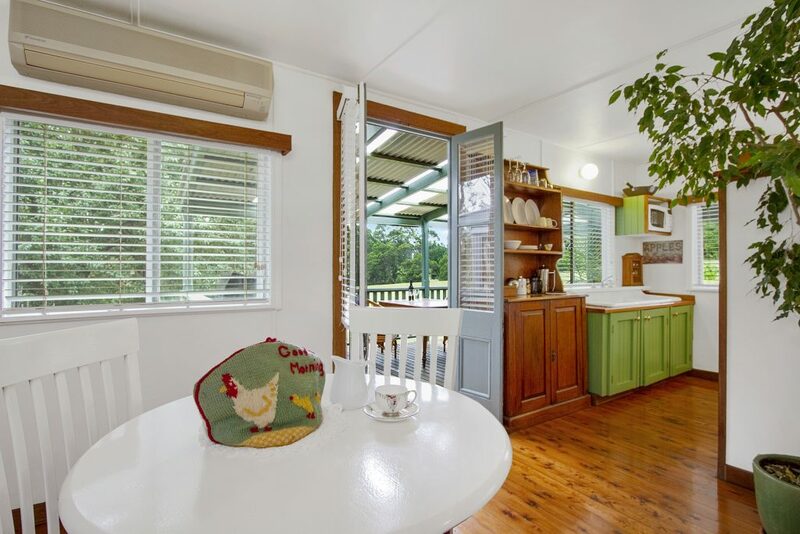 Set amongst 5 acres of cool climate gardens and large establish trees overlooking farmland with direct access to the world heritage Wollemi National Park. 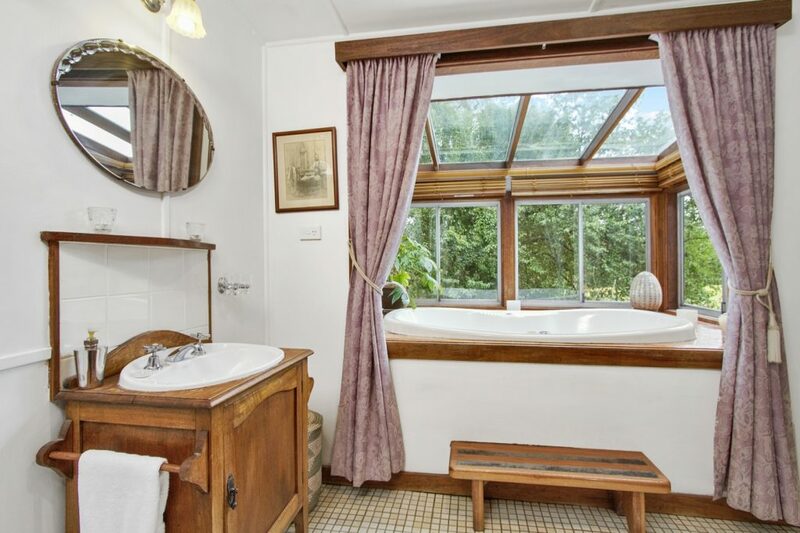 Fully self-contained, with a glass-roofed spa, open log fire, double-showered en-suite, bedroom with queen bed and garden views, wide-screen TV with video, wi-fi and DVD library. 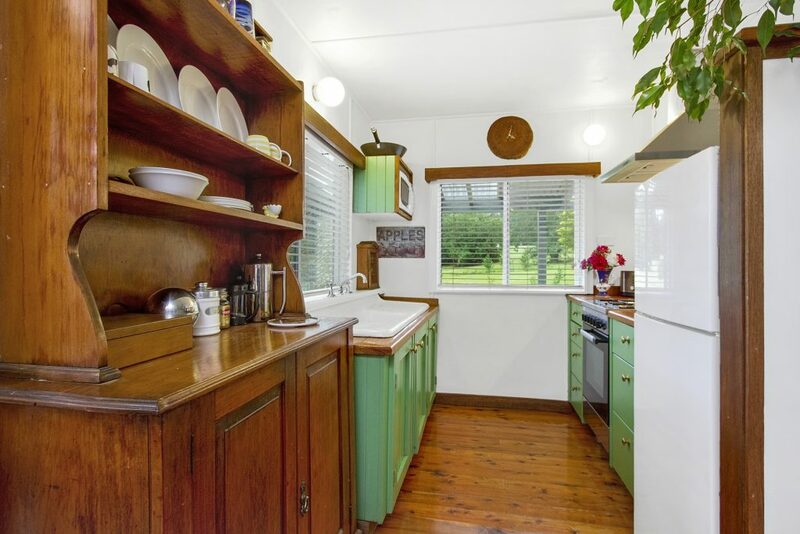 Private, quiet and all exclusively yours, except for the birds and wallabies ! 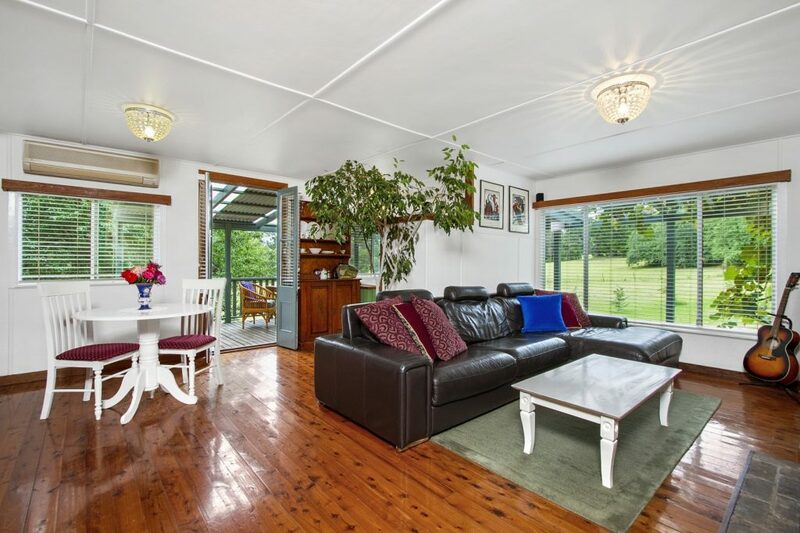 Mill Paddock is close to “Pick Your Own” orchards and cellar doors. Easy scenic drive to Mount Tomah Botanic Gardens and Mount Wilson Garden Village. 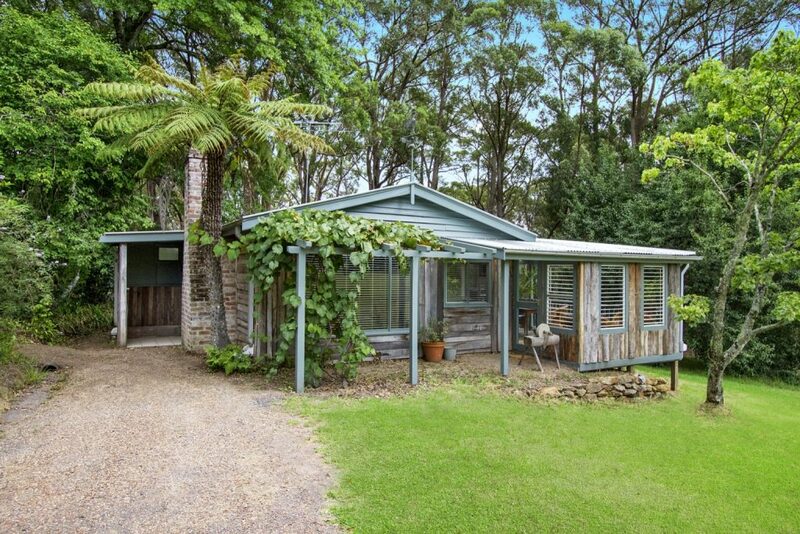 Close to Chapel Hill, Loxley On Bellbird Hill and Turpentine Tree wedding venues. Restaurants in the area include Lochiel Cafe and Mount Tomah Botanic Garden Restaurant, not mention many local Cafe’s. 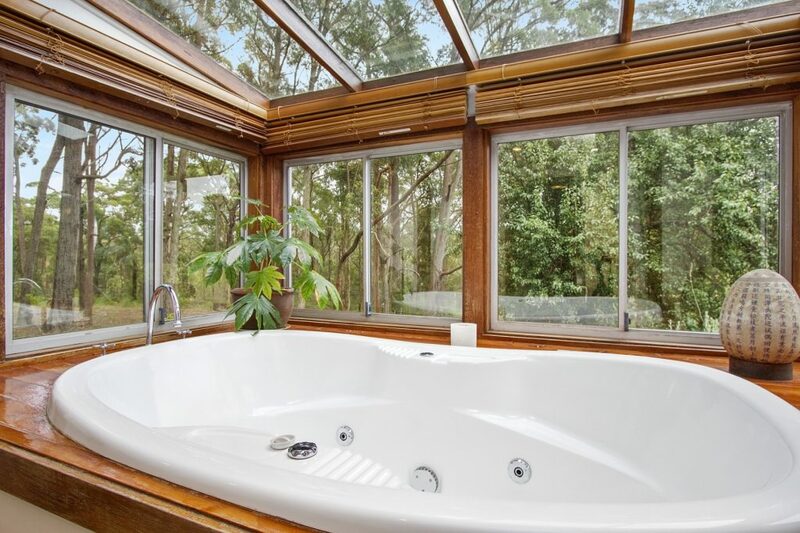 Stunning location you wont want to leave!